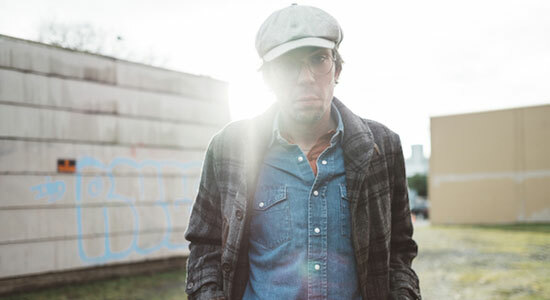 Justin Townes Earle used his first six albums for a good deal of self-examination, to document his alcohol and substance excesses and to lighten the shadow of his similarly flawed and inescapably famous father, not to mention the ghost of the iconic songwriter that inhabits his middle name. On Kids In The Street, Earle’s New West debut and first with an outside producer (Bright Eyes’ Mike Mogis), he finds himself content for the first time in his personal and professional lives: married, on the verge of fatherhood and ready to comment on the world his scion will inherit. Earle does this most poignantly on the title track, a quiet folk reflection on the gentrification of the poor Nashville neighborhood where he grew up. 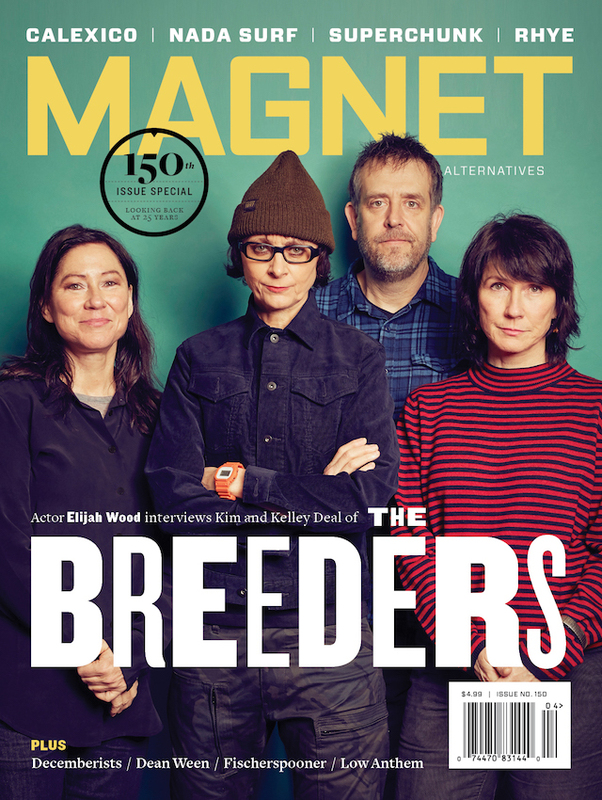 But even as he points out life’s injustices and unpleasantries, there’s an ease and comfort with which he accesses his long list of Americana influences. The honky-tonk sway with a touch of Van Dyke Parks (“What’s Goin’ Wrong”), traditional country twang (“Faded Valentine,” “What’s She Crying For”), blues both jubilant (“Champagne Corolla”) and menacing (“If I Was The Devil”) and second-line soul (“15-25”) are all dynamic, diverse and cohesive glimpses into Earle’s musical evolution.